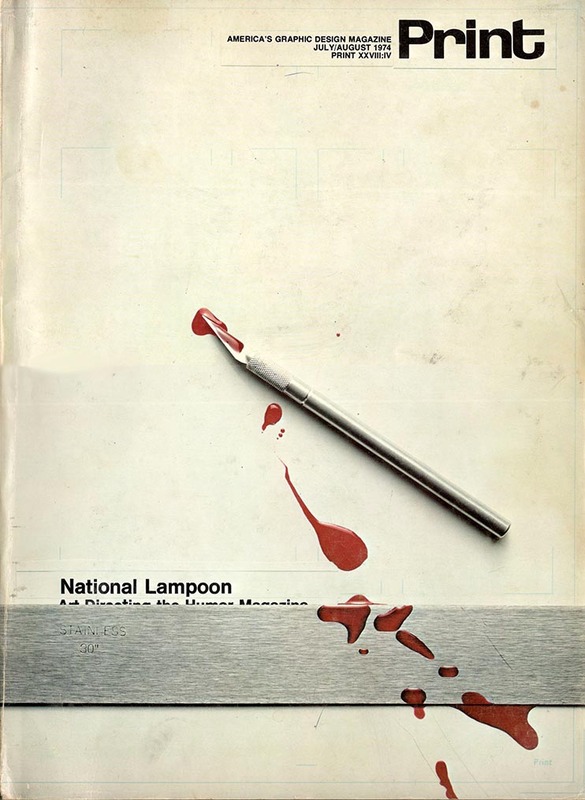 Spoofs from the Sunday Newspaper Parody (“Pomade,” 1978) and National Lampoon (1971-78). 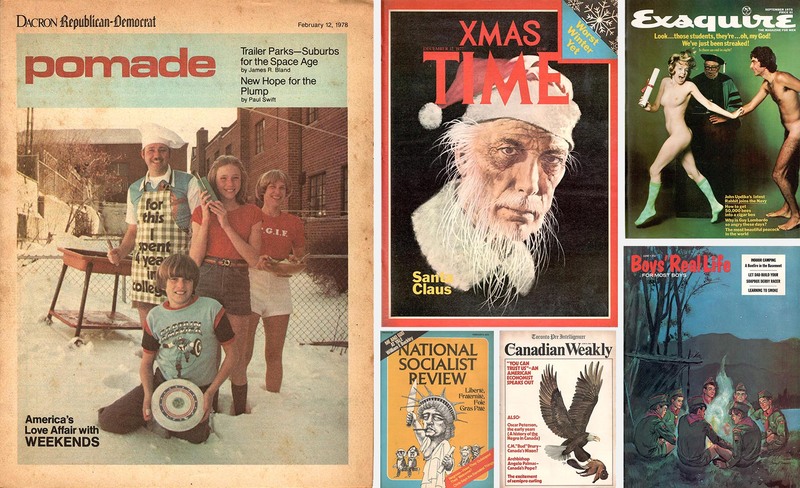 Here’s the alphabetical version of the chronology of National Lampoon magazine and newspaper parodies posted earlier (which see for the intro to this topic). 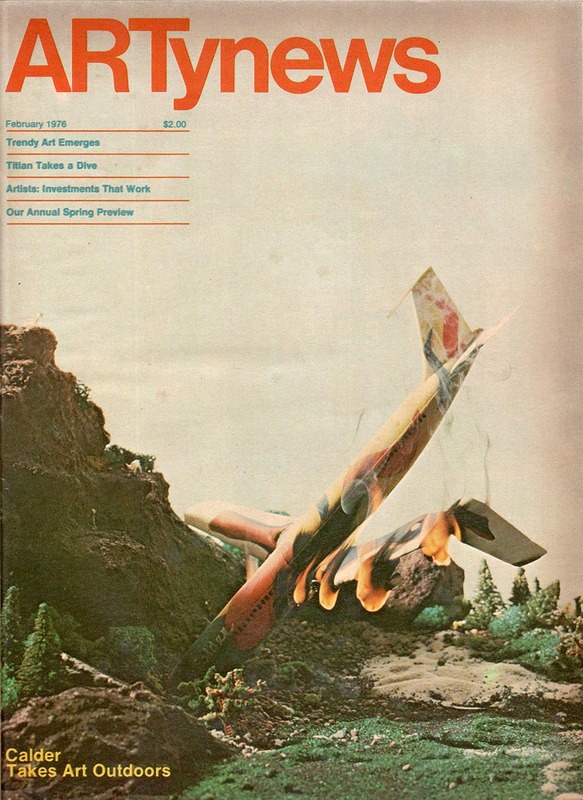 Each entry begins with the name of the publication being parodied, in italics; followed by the fake title or article name, in parentheses; the NatLamp issue date; and the page count, in brackets. Parodies that appeared in special editions or (in one case) Print magazine are so noted, as are parodies of back issues: e.g., “Popular Workbench” for Aug. 1938. 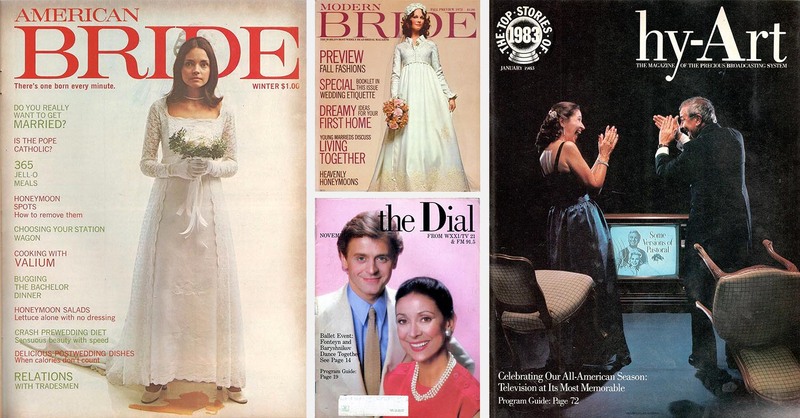 “American Bride” (with author Emily Praeger on cover) and “hy-Art” flank their inspirations. * “The Hot New Lineup for 1986 from Condom-Nasty Publications” (covers of STD-focused versions of Harper’s Bazaar, Reader’s Digest, New Age Journal), Sept. 1985 . * “The Real Story of Rock ‘n’ Roll” (told in fake clips from the New York Post, People, Jet, etc. 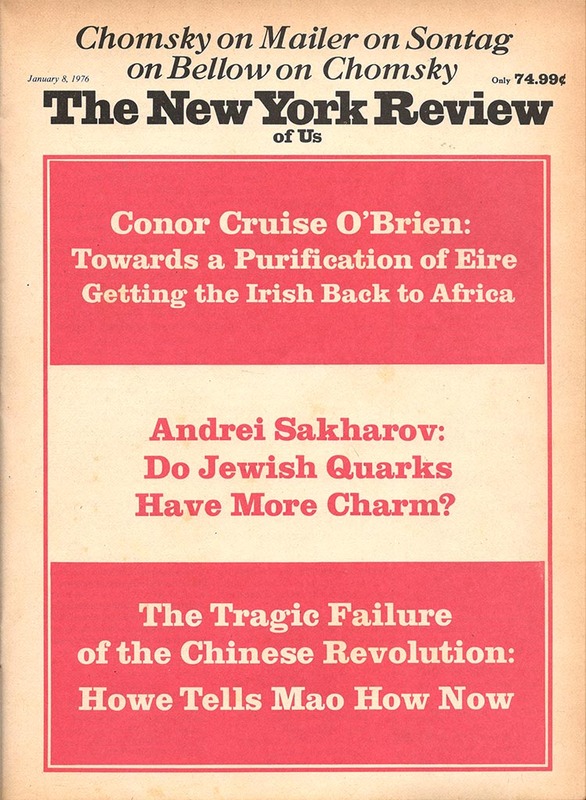 ), Oct. 1985 . 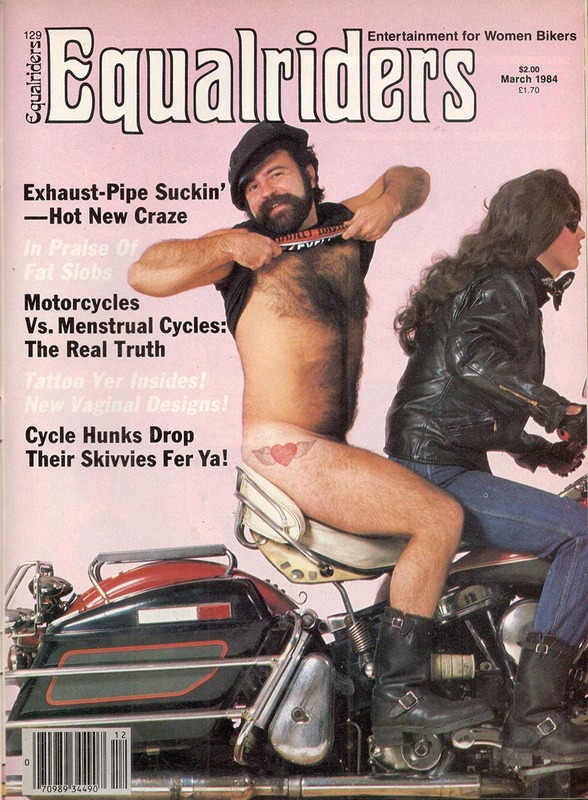 Over a year out, admittedly, but I feel compelled to make one small correction: the “Peut-Etre” parody layout from Oct. ’73 is not that of PENTHOUSE but of OUI magazine (geddit?). Love this site – thanks.